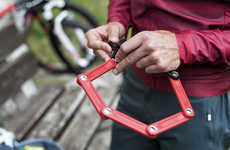 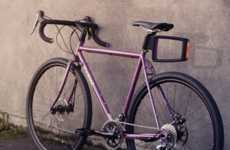 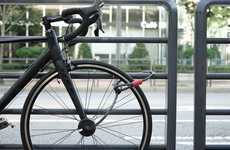 The increasing number of consumers choosing to cycle is creating a larger demand for products like the Quick Stop Bike Lock to keep their ride safe as they go about their daily routine. 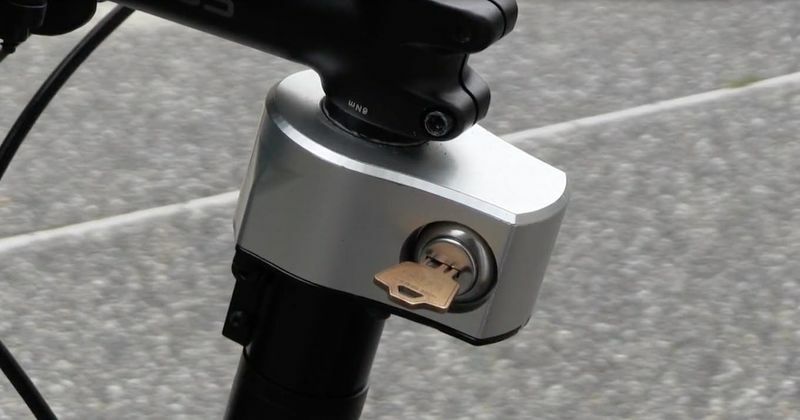 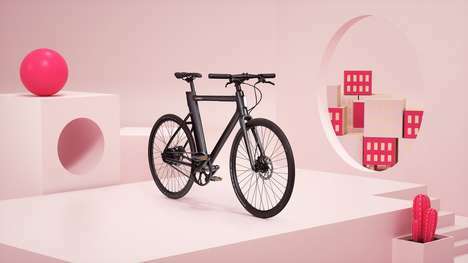 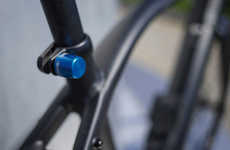 The lock is installed onto the steering tube that sits underneath your handlebars and is activated when you stop for a moment to pick up something from a store or grab a coffee. 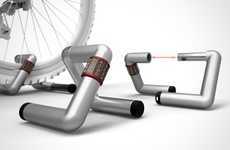 If a thief tries to ride the bike, the handlebars will simply flop from side to side, rendering it useless and unrideable. 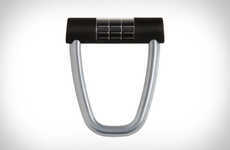 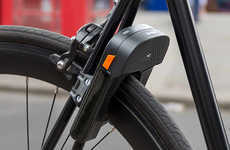 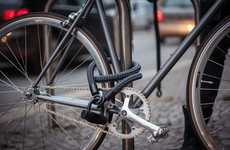 The Quick Stop Bike Lock is ideal for those who make multiple stops when riding around their neighborhood and is also outfitted with Bluetooth connectivity to let you know if your bike shifts outside of your radius.